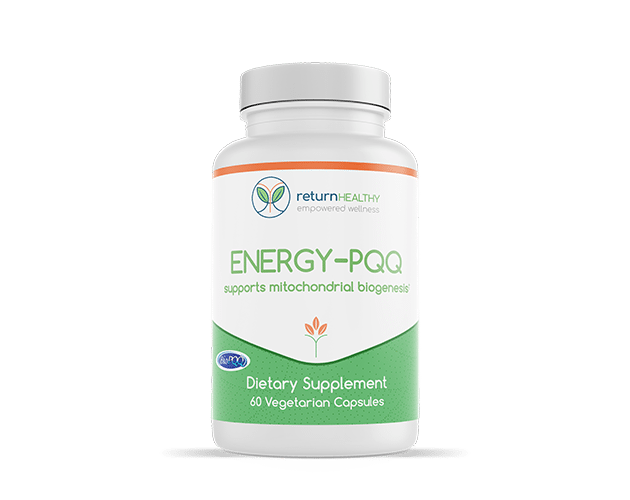 Energy-PQQ is designed to help support optimal mitochondrial regeneration, which is critical for the promotion of healthy aging, optimal energy production, and protection from oxidative stress. Energy-PQQ features pyrroloquinoline quinone (PQQ), a water-soluble, vitamin-like compound, and Rhodiola rosea, a popular adaptogen. PQQ is an antioxidative, neuroprotective, and cardioprotective enzyme that encourage mitochondrial regeneration. Rhodiola rosea helps support the adrenal glands. 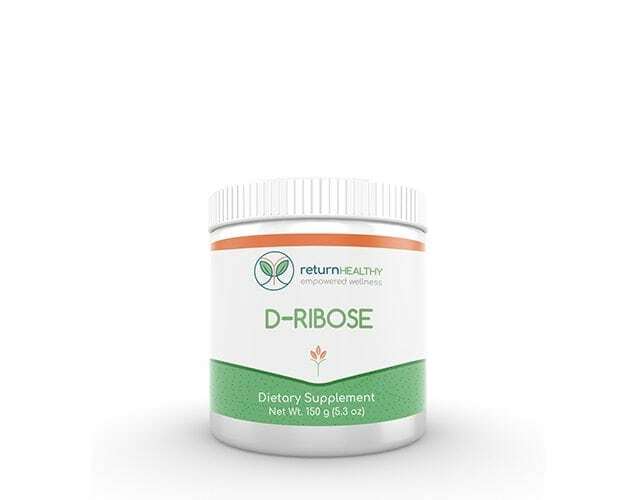 Research shows that Rhodiola rosea is a powerful herb for enhancing mitochondrial energy production and helps defend against free radicals in the nervous system as well as the mitochondria. Ingredients: Rhodiola (Rhodiola rosea)(root) [standardized to contain 3% rosavins and 1% salidroside] 300 mg, Pyrroloquinoline quinone disodium salt (as Bio-PQQ TM) 20 mg.